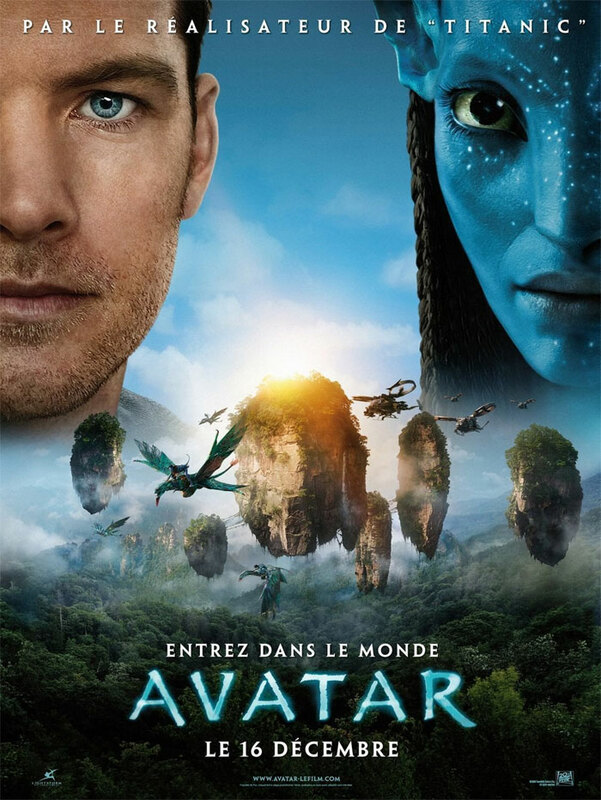 At the end of 2009, the movie "Avatar" directed by James Cameron premiered. The movie received rave reviews worldwide and managed unheard of box-office success. From the "Making of"-videos it became apparent that there were a few remarkable sides to the conceptualization of this movie, that up until now have gone almost unreported. James Cameron himself didn't pay much attention to it. Producer Jon Landau tells in one of the videos (1) that James Cameron received the script for Avatar in 1995 in a dream. Just a bit further (2) two designers say that it seemed like Cameron didn't make up the world of Avatar, but he remembered it: "This wasn’t like a world that he was making up. It was something he had seen and now was reporting back to us. I think he has been there. He wrote a travel log about it, and he brought it back for us to recreate." It seems impossible that Cameron really has been on another planet. But when you evolve spiritually, you learn that the spirit is capable of traveling separate from the physical body, even to higher dimensions. Through meditation, but also through hypnosis, regression therapy or remote viewing for example, the spirit can take a look at places where one physically can't be present at that moment. In messages that come to us from higher dimensions, like channelings, it's often mentioned that our spirit also makes all kinds of journeys during sleep. Sometimes to the most extraordinary places, like heaven, other planets or spaceships. Often this happens with a purpose, for example at the invitation of a higher entity. This can be a guide or the spirit of a deceased loved one that wants to teach you something or make something clear. Unlike in meditation, we usually forget dream experiences when we wake up again. Only extremely clear and impressive dreams stay with us. 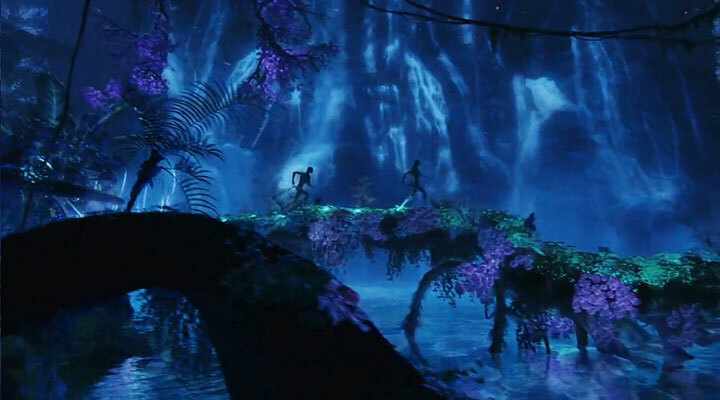 The questions that arise are: is the world of Pandora based on an actual existing planet, and was James Cameron's spirit taken there in his sleep? Another notable aspect of Avatar is that the world where the story takes place, Pandora (3), is a moon in the constellation of Alpha Centauri. This double star is in reality the closest neighbour to our sun in the Milky Way. From the 'black ops'-circuit we know that Alpha Centauri is one of the extaterrestrial places that has already been visited by people from Earth. Not through many long years of space traveling like in the movie, but through stargates. Some time ago, whistleblower, Arthur Neumann (also known under his alias 'Henry Deacon') reported that there are three planets around Alpha Centauri that are being inhabited by humanoids (4). One is a desert planet where latino-like people live, but the other two are worlds full of tropical vegetation. Beautiful, dark-green people live there, he said. The women of this species look a little bit Mediterranean, with dark hair. They mainly communicate telepathically. This shows remarkable resemblances with Avatar (only the colour is different). So again the question arises: could there be more truth to the world of Avatar than we think? Did James Cameron's spirit actually get a guided tour on one of the planets or moons around Alpha Centauri? And if so, why? Was Avatar intended to prepare us for the time that's coming, a time of love and spirituality, and living together in harmony with nature? Was it also maybe to test the waters to see how much mankind had opened at this time to the existence of humanoids living on other planets? We can only take a guess at it. At least it's encouraging to know that the response to Avatar was overwhelming worldwide, and also that the phenomenon of channeling, a different view on God and a 'un-Hollywood-like' approach to aliens, were effortlessly accepted. No doubt this movie has done our collective consciousness a lot of good. 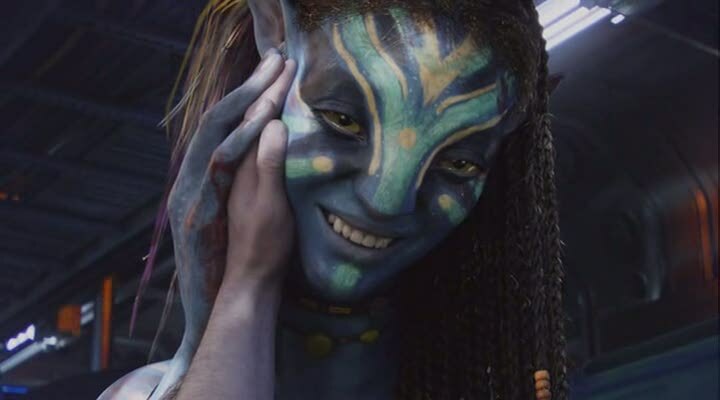 To conclude: after the premiere of Avatar there were reports in the media of people contemplating the thought of suicide (5) because they found the world of the Na'vi so beautiful that they didn't feel at home anymore in the harsh world we're living in here. How amazed will those people be in the near future, when they find out that man already has access to such worlds. And not only on other planets, but even 700 miles deep beneath our own feet!